Perthsire is a beautiful area of Scotland with many stories to tell, which of these hidden gems have you been to, and is there any more that you can think of? Built in 1898, it is the only Dewar’s distillery in the world. Why not take a tour of this combination of classic Scottish tradition and modern technology. Have a dram and a wander around the gift shop after your tour, or even pour your own unique blend of whisky! 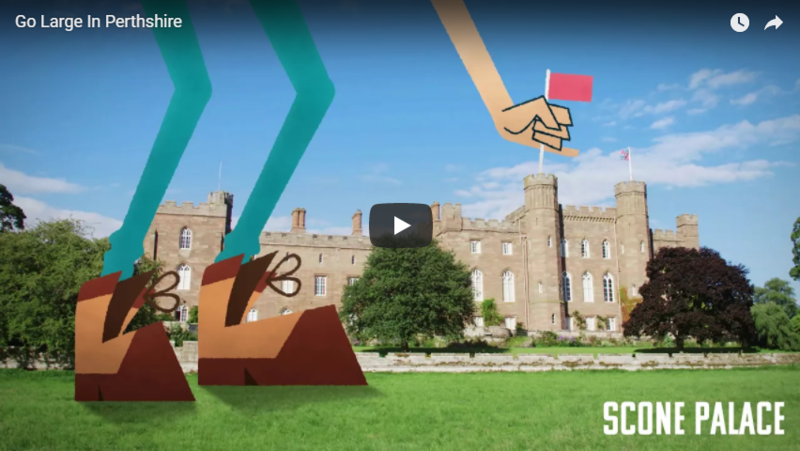 This castle and museum tells the story of the elite Scottish military regiment dating back almost three centuries. Enjoy the museums displays and explore the castle before having a bite to eat in the café. A great family day out. A traditional Scottish restaurant that serves hearty food you’ll remember from growing up and a classy bistro all in one. All of the Bothy’s produce is Scottish which gives a really nice patriotic feel to the place. Who’s feeling peckish?! Founded in 1967, it is one of Scotland’s oldest vinyl record stores. Vinyls, CDs and everything you can think of music wise, Concorde Music will have it! 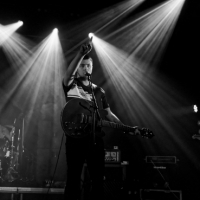 Covering all genres and eras Concorde Music is a hit for any music fan. This is no ordinary hedge! It’s the longest hedge in Britain and the tallest hedge of its kind in the world. Thought to have been planted by men who fought in the Jacobite Rebellion, the Meiklour Beech Hedge is one of Perthshire’s more unusual beauties. This tree is thought to be one of the oldest living things in Europe at approximately somewhere between 3,000 and 9,000 years old. It is located within the Fortingall Churchyard. After a visit to the tree, you could take a walk along the beautiful main street of Fortingall. 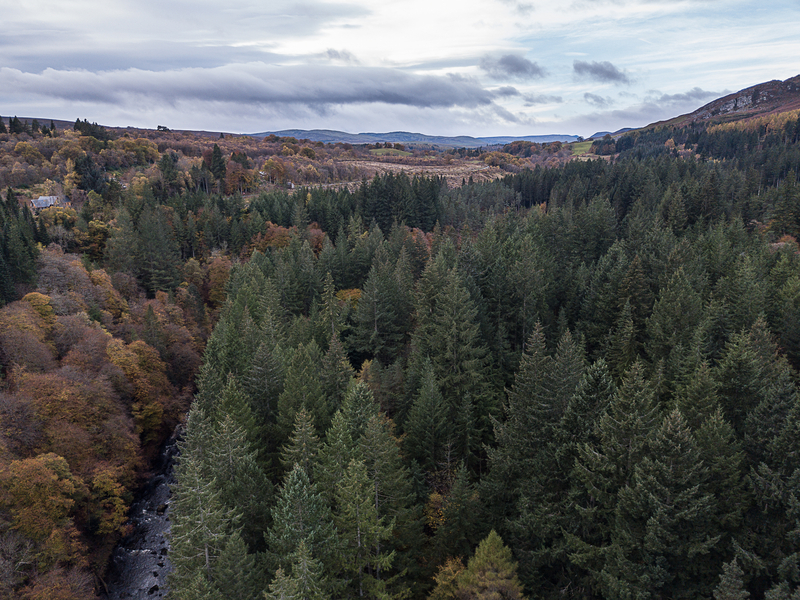 Why not have a look at this video demonstrating how beautiful Perthshire is on YouTube? I have seen the Fortingall Ewe Tree - it's awesome! I love Perthshire, it's not far from Edinburgh and has great things to see and do. Lots of walking too!! I visited Perthshire last June, I spent two days in Perth (I went to Black Watch Castle, simply amazing!) and then I moved to Pitlochry, a fascinating victorian town located in the heart of the region. It's the perfect place where to stay and then discovering the surroundings by car or public transport as well (as I did). Three personal recommendations are Huntingtower Castle, Black Spout Wood in Pitlochry and the Falls of Bruar. I fell in love with Perthshire and I look forward to visiting it soon! This sheltered structure is hidden away amongst the tall Douglas Fir trees and the roar of water from the River Braan. First built in 1757, it was revamped in 1783 and named Ossian's Hall. It was decorated with artworks and mirrors in which you could view the cascading Black Linn waterfall from all angles. It was all but destroyed in 1869 and left to decay. In 1943 it was gifted to National Trust for Scotland and restored to its former glory. For me, this is an idyllic hidey-hole to enjoy the drama of the waterfall without getting too wet. I recently visited Perthshire too! I was going to start a new thread but then found this in the search. 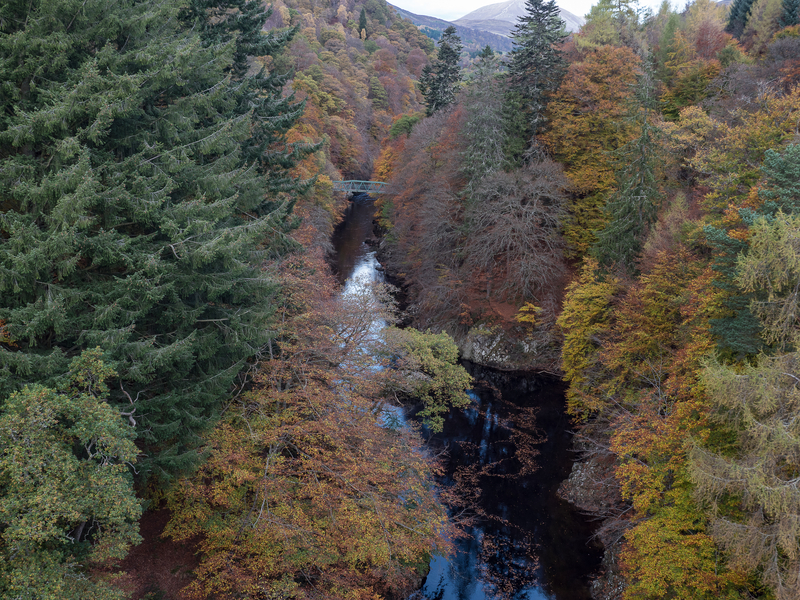 It was two separate day trips to The Hermitage, the Rumbling Bridge and Killiecrankie. The first time was the beginning of October but autumn wasn't quite at its peak so we returned at the end of October. It's a two hour drive for us from Ayrshire. 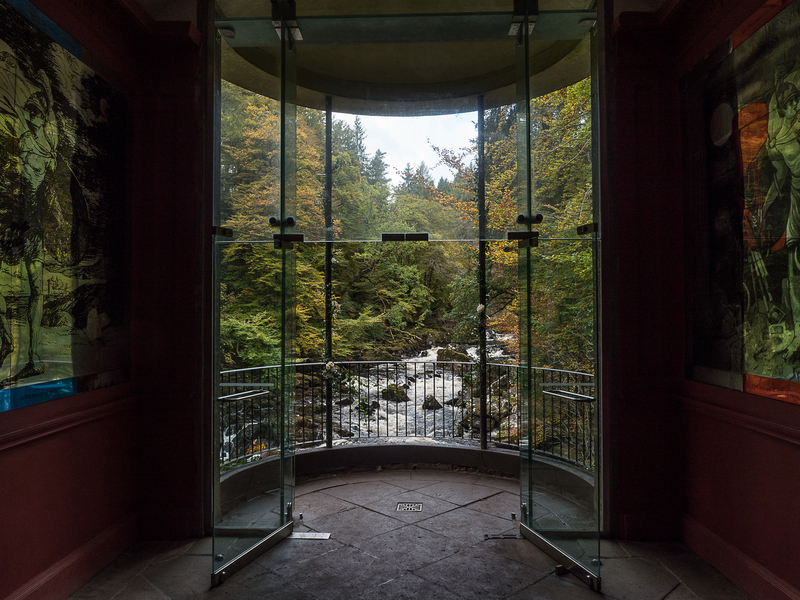 I was overwhelmed by the beauty of The Hermitage and Killiecrankie. The Hermitage is totally breaktaking. I felt like I'd found the Eleven Realm Rivendell from Lord of the Rings! It was busy though, so we had to hang around for a while to capture our photos. Not that I was complaining! We even seen people dropping and swinging off the Garry Bridge with Highland Fling Bungee, omg! We never had time to explore more of the area though. My husband and I captured some beautiful autumn photos and I made a wee video. @DMWScotland Looks like an amazing trip! Some cracking pics there! 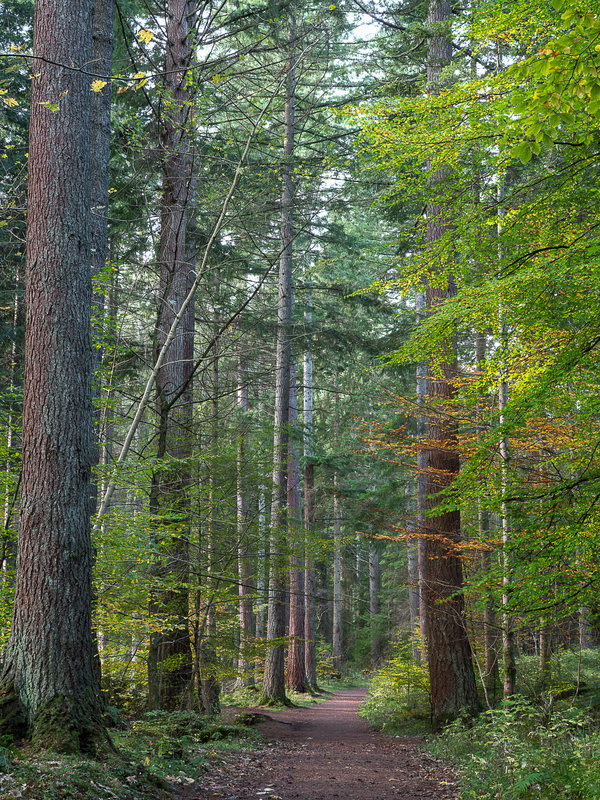 There are some great walks as @DMWScotland has pointed out in Perthshire. 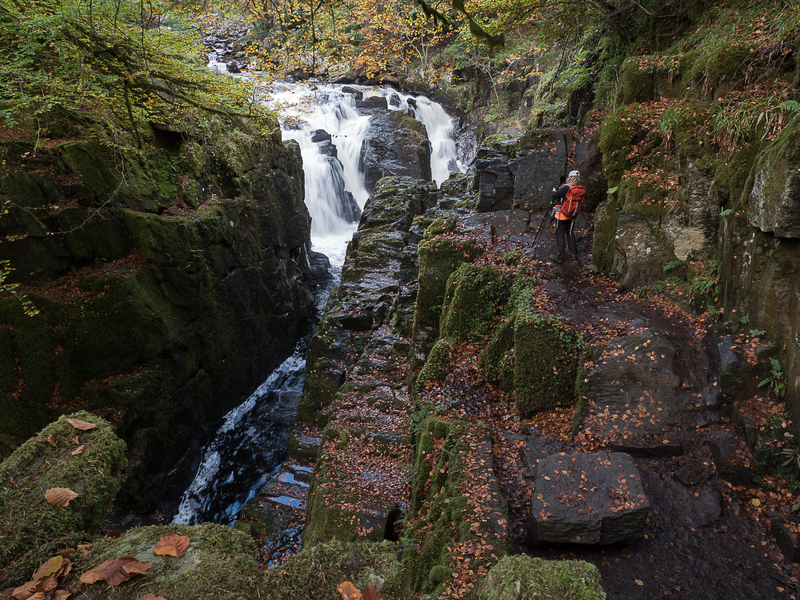 There are also some fantastic waterfalls and places to see salmon leaping: Black Linn falls (Hermitage), Bucanty falls, Birks of Feldy, Falls of Bruar. 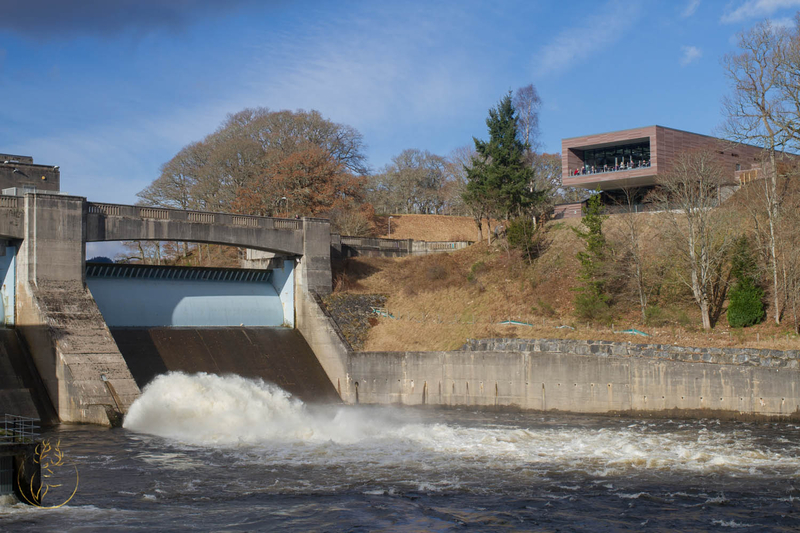 You can also visit the salmon ladder at the hydro dam in Pitlochry. The new visitor centre is free to enter, has a cafe and is an interactive display. 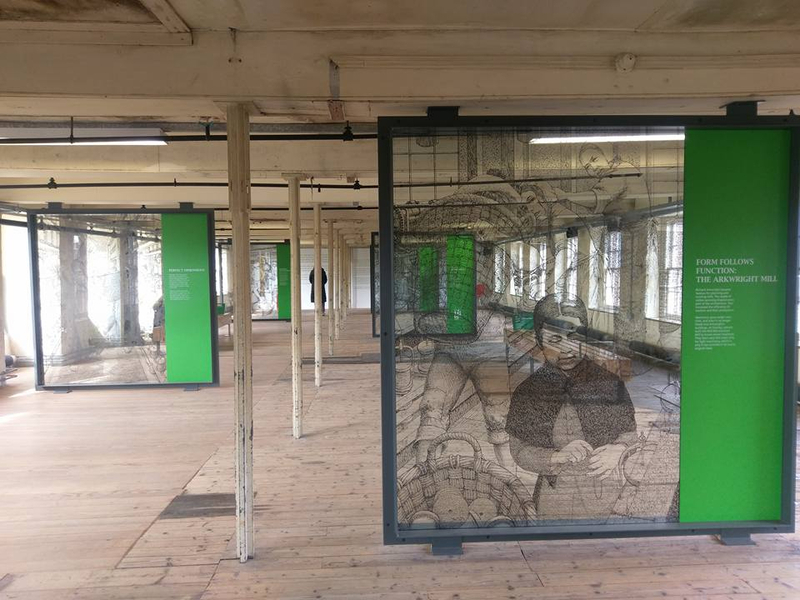 One of my favourite places is Stanley Mills. 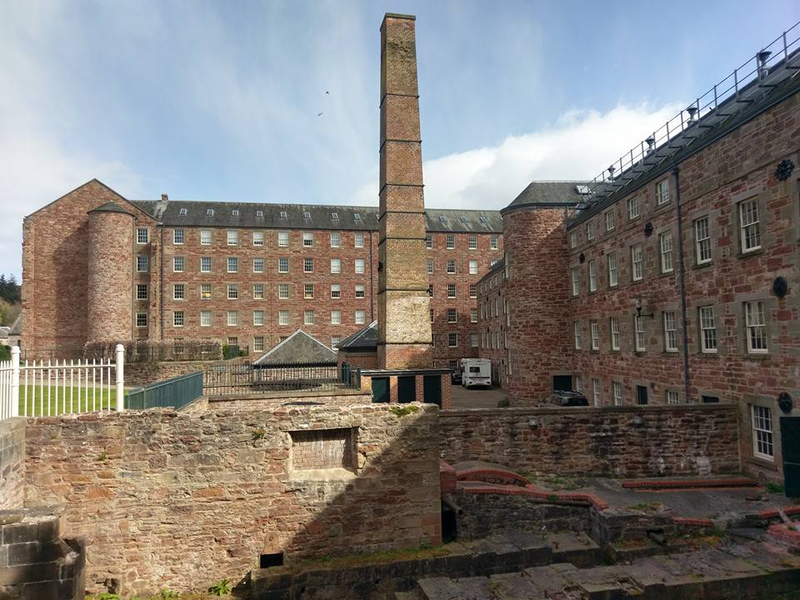 Built in the 1780's it is a textiles mill on the banks of the river Tay. Most of the buildings have been converted into apartments but the remaining part is brilliantly restored to tell the history of the mill. There are also walks in this area too. 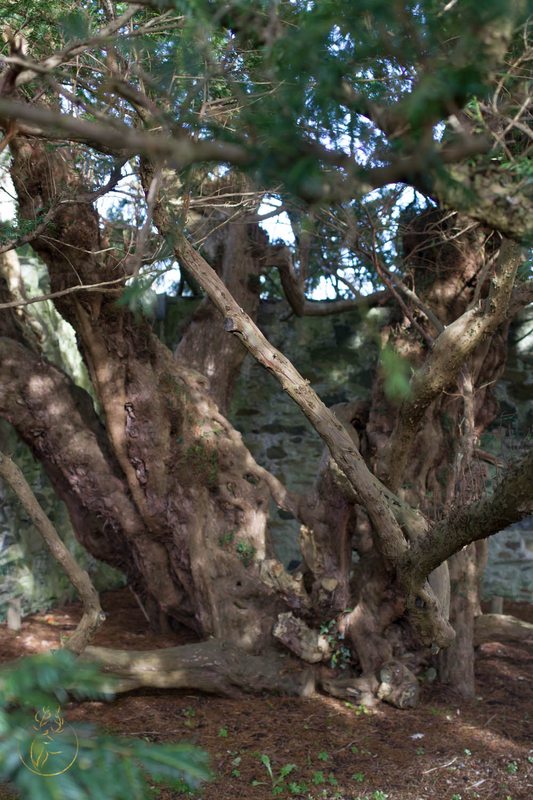 The Fortingall Yew is rather special too. No-one knows it's real age but it is expected to be around 2000 to 5000 years old! 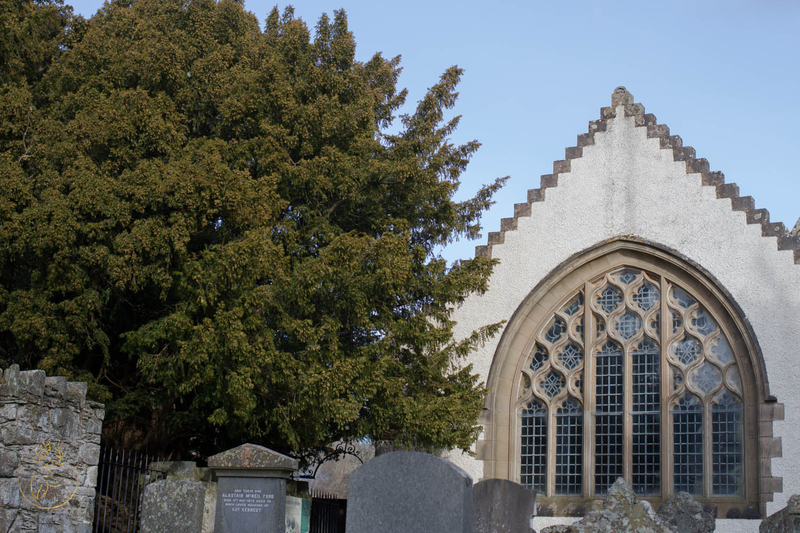 @FullStopNextChapter would love to see the Fortingall Yew! Do you think it might have time travelling powers?